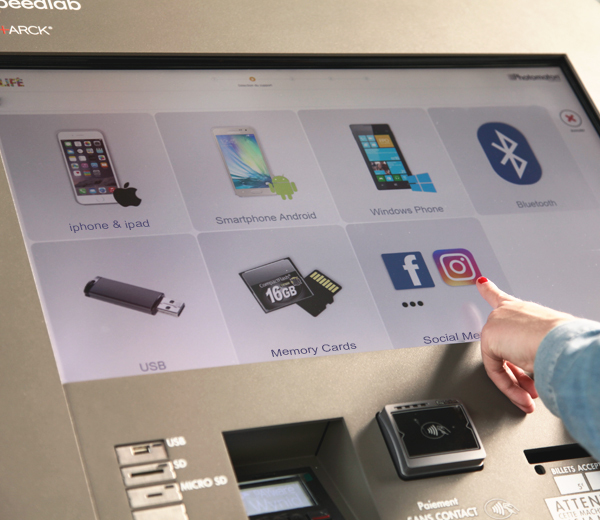 Driven by a strong R & D laboratory, the Photo-Me® group is continuously innovating to offer its customers self-service automatic dispensing solutions that instantly facilitate their daily lives. 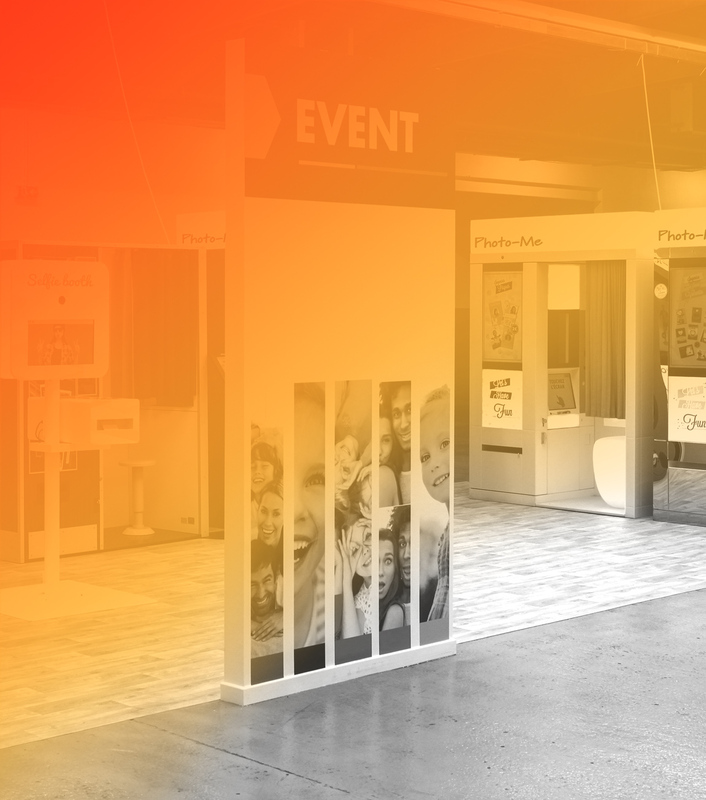 In the past, Photo-Me® innovations revolutionised the photography industry. Today, the revolution lies in the diversification of the new services created by the group. KIS is the centre of all the Group’s new products and is composed of a team of high-level engineers specialising in 3D technology, security, standards, software, industrial design, etc. All R & D activities are integrated in Grenoble, France, but also in Shanghai (China), Hanoi (Vietnam) and Tokyo (Japan). To embellish and modernise the spaces in which they are used, our core machines are designed in collaboration with industrial designer Philippe Starck. 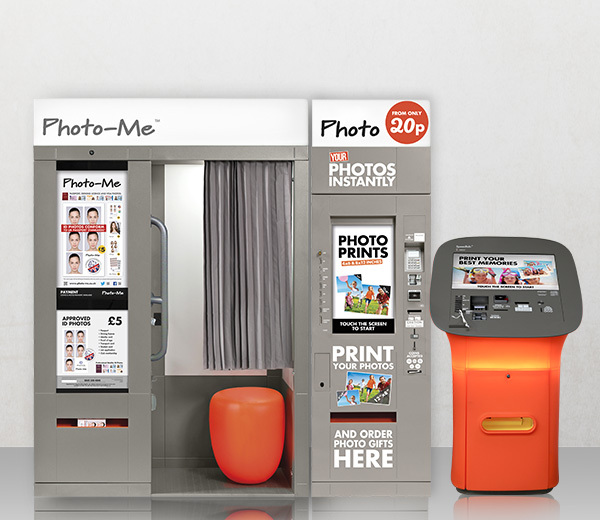 The design of the Photo-Me® by Starck booth marked a desire to modernize the design of our machines in order to adapt to new trends and new spaces. At the same time, we redefined a new boutique concept with an architectural firm, developing a black, white and brown “High Tech” color code that perfectly integrates the new color of the machines created by Philippe Starck. Each new machine and service is the subject of a thorough and continuous study of the user experience. 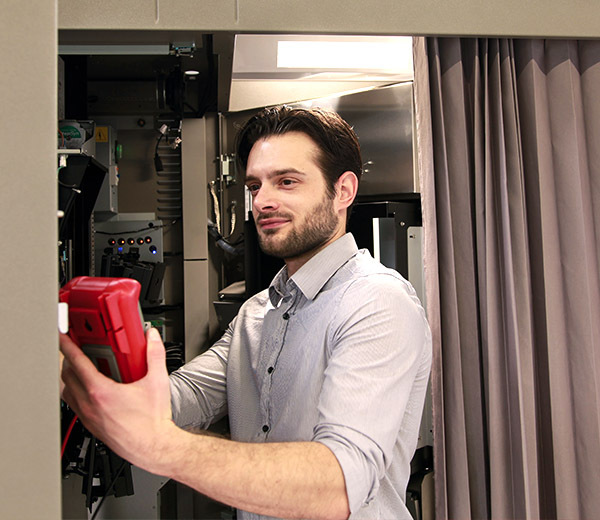 Field tests, attentive listening to our customers and a daily technological watch enable us to constantly enhance our offer, our interfaces and our customer service.